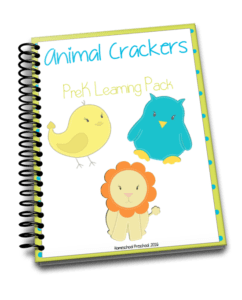 Preschoolers will love the sweet animals that grace the pages in this week’s freebie. 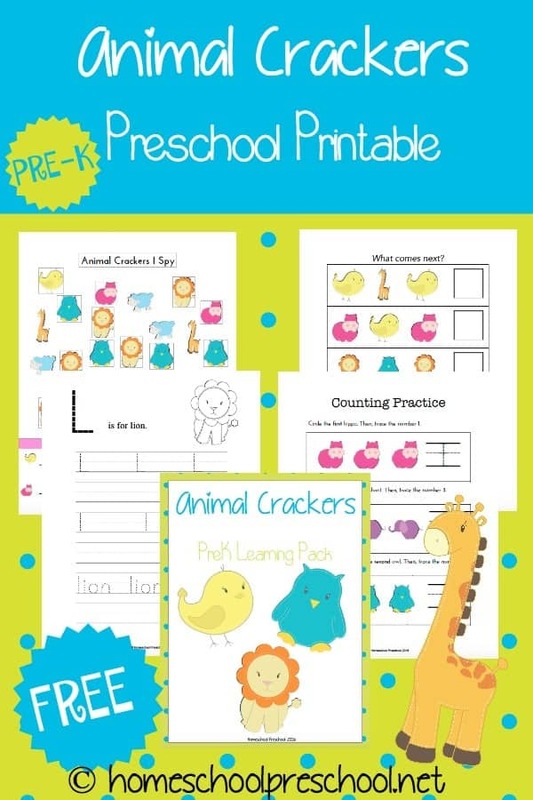 With over forty free activity pages, your little ones will be occupied for hours! To download your free printable pack, you must sign up to receive my emails. Enter your contact information below. Then, check your inbox. « Let’s Do a Scavenger Hunt! Cute! Can’t wait to use this with my boys! Thanks so much for sharing.